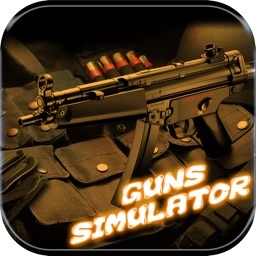 Welcome to the Gun Simulator 3D where real weapons rule the world. 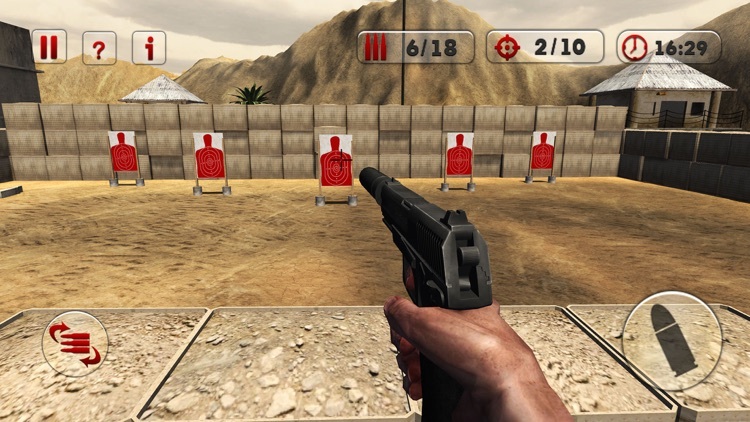 Choose from range shooter guns to revolver, rifles and pistols. 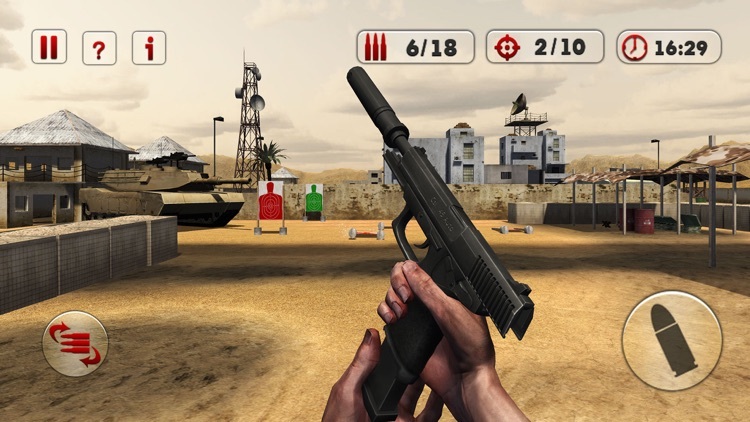 A pure excitement of weapon simulation with various guns to practice, your task is to get equipped yourself with the full understanding of shooting range and range shooter exhilaration. 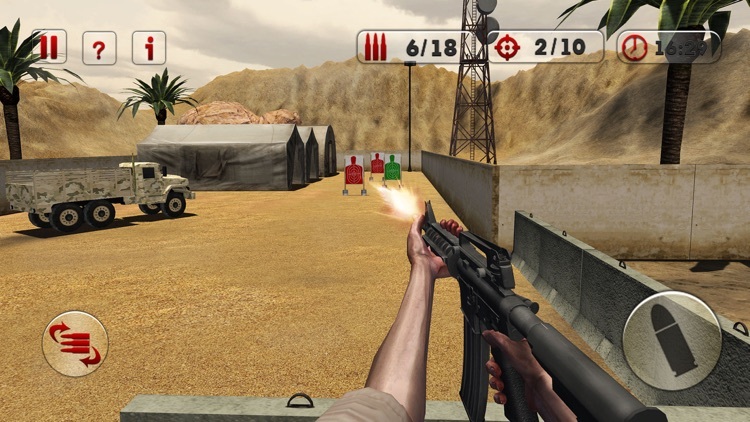 An advanced level weapon training simulation using different weaponry like revolver guns, rifles and pistols. 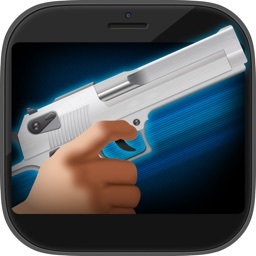 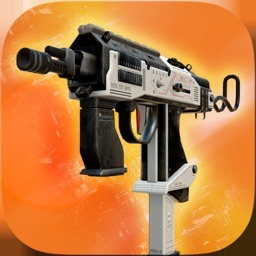 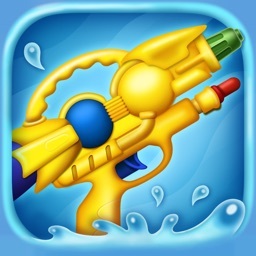 Scripting a picture of physical and digital weapons training will now add more value when you download this exceptionally well crafted gun simulator for your mobile and tablet. The gun simulation and the pure adrenaline of weapon training via firearm simulation provides an additional fun to use real weaponry like revolver guns, rifles and pistols and the tricks of the trade like understanding of range shooter, shooting range and choosing accurate weaponry from ultimate gun simulation further adds the thrill. 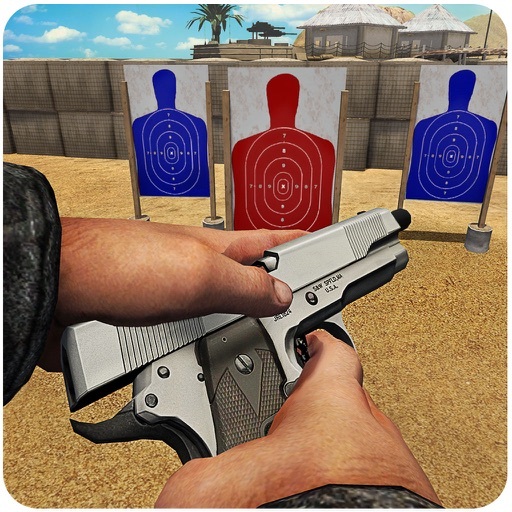 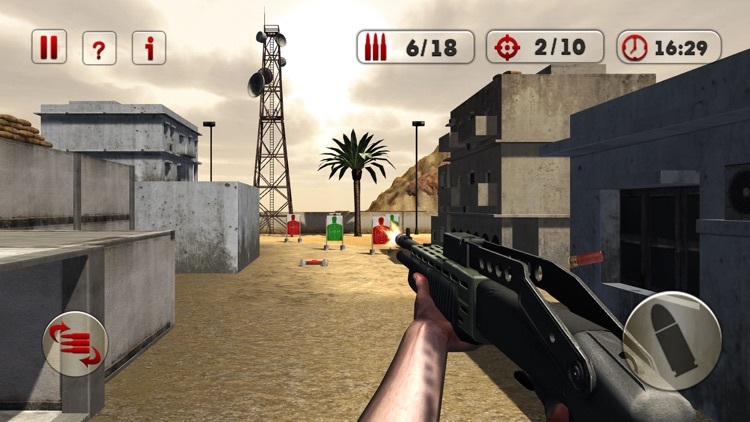 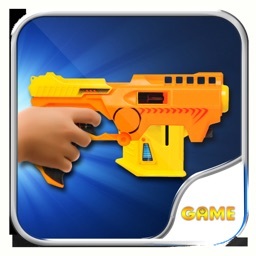 No matter how unskilled you are with the guns, after playing this inciting Gun Simulator 3D, you will be equipped to take control of your favorite guns like revolver, pistols and rifles.